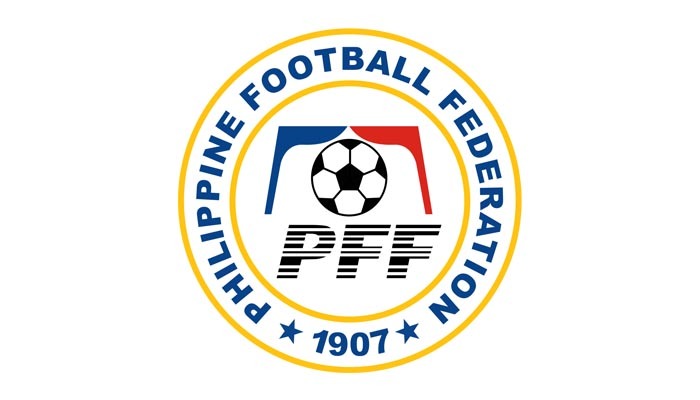 The Philippine Football Federation is set to issue license to eight (8) clubs that have applied to participate in the Philippines Football League (PFL). 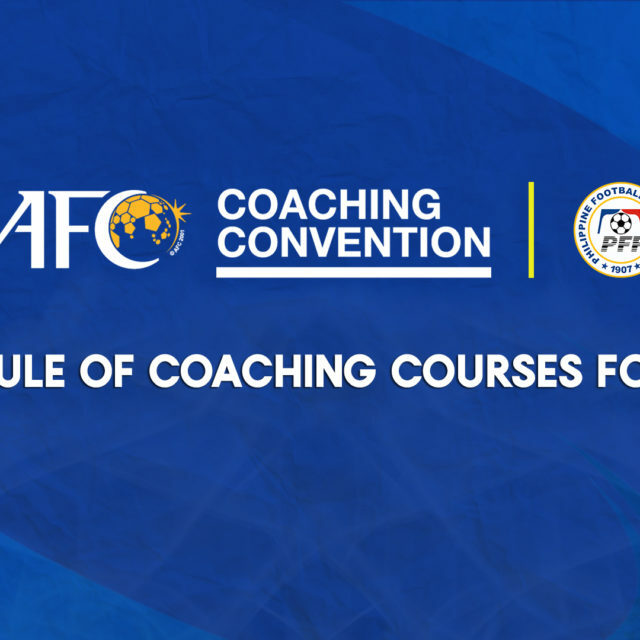 These 8 clubs, after evaluation of their submissions, have substantially complied with the criteria imposed by the PFF Club Licensing Regulations. The commercialization of the PFL and its financial model was completed with the assistance of Red Card Global, an international sports marketing agency based in Singapore. 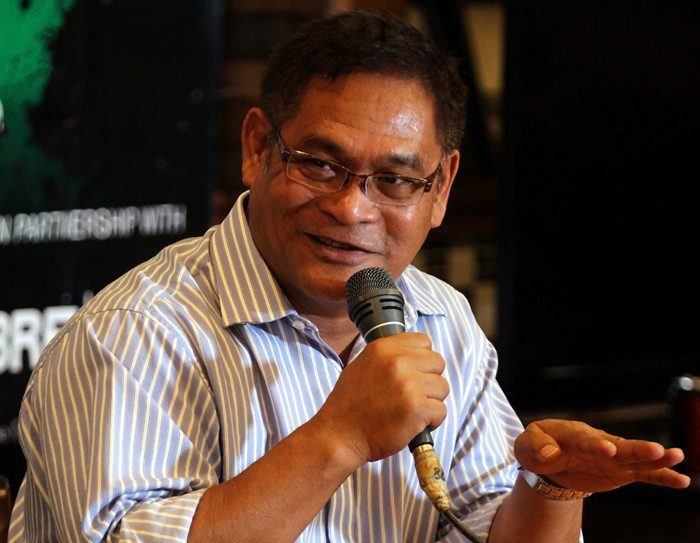 The agency is also the exclusive commercial agent of the PFL for the next 6 years, tasked with growing the league’s commercial potential both locally and internationally. Executive Chairman of Red Card Global R. Sasikumar also said: “We are proud to have played a part in assisting the PFF in this endeavor. 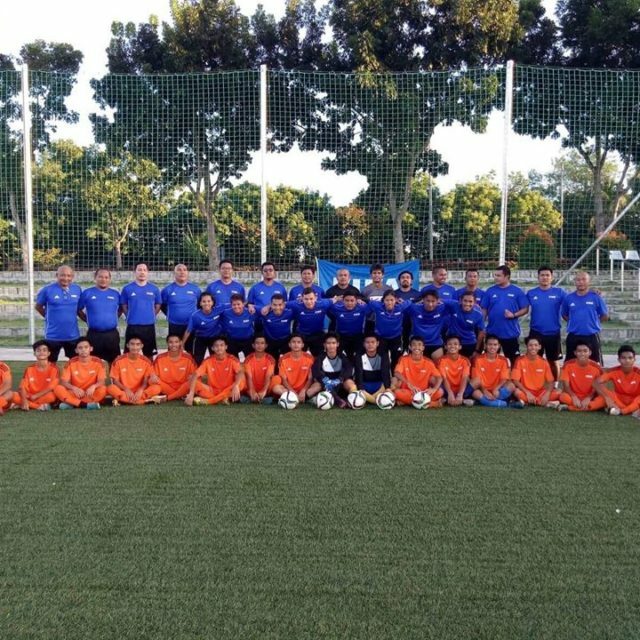 It is our hope that this model propels Philippines football to a new level. 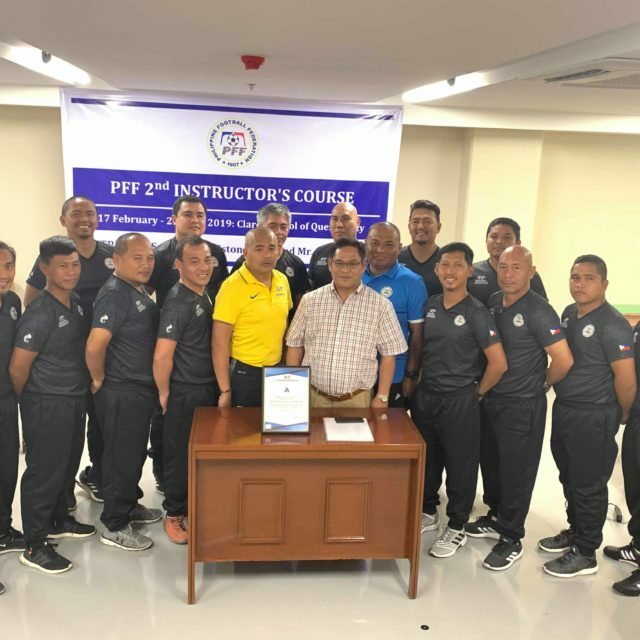 With 100 million people in the Philippines and another 10 million outside the country, commercially this provides huge opportunities for the PFL”. The PFL is set to sign terms with national broadcaster, People’s Television Network, Inc. (PTV), to be the Free-To-Air partner for the inaugural season of the PFL. Several other broadcast deals are now being discussed and will be confirmed before the start of the season. 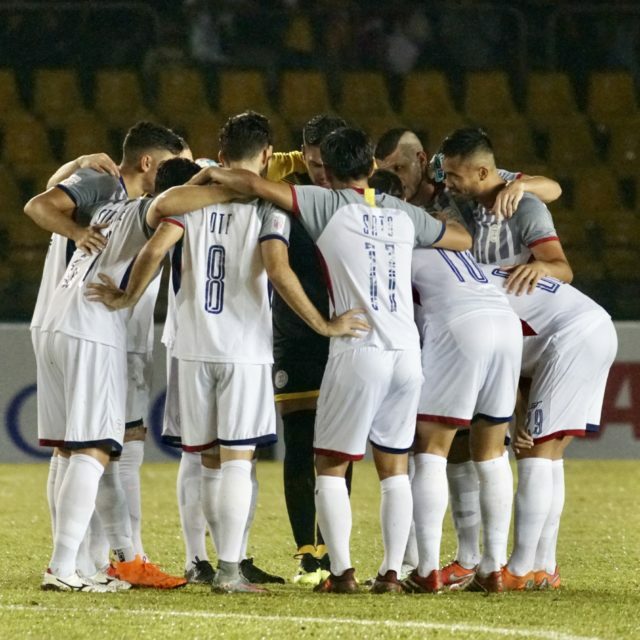 The 8 clubs and their nominated home stadia are Ceres Negros FC (Panaad Park Football Stadium, Bacolod City, Negros Occidental); Davao Aguilas FC (Davao del Norte Sports & Tourism Stadium, Tagum City); Global Cebu FC (University of San Carlos Football Stadium, Cebu City); Ilocos United FC (President Elpidio Quirino Stadium-Vigan, Ilocos Sur); JPV Marikina FC (Marikina Sports Complex, Marikina City); Kaya FC-Makati (UMAK Football Stadium, Makati City); and Stallion Laguna FC (Binan Football Stadium, Binan City, Laguna). 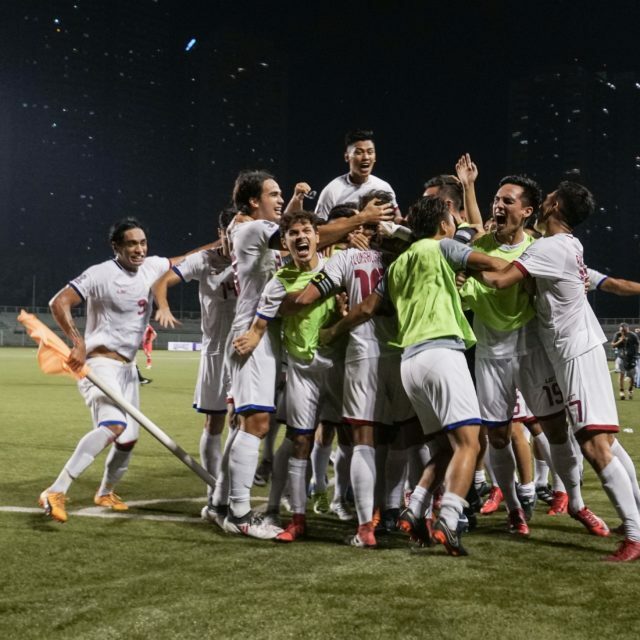 Loyola Meralco Sparks FC is nominating Rizal Memorial Stadium, Manila. Each licensed club will need to sign a franchise agreement with PFF to be able to compete in the PFL. The PFL will have its formal launch on 20 April 2017 with the kick-off of the first match scheduled on Saturday, 29 April 2017 (venue TBA). Participating clubs will play on a Home-and-Away format, with the top 4 clubs after two (2) rounds competing in a Finals Series. 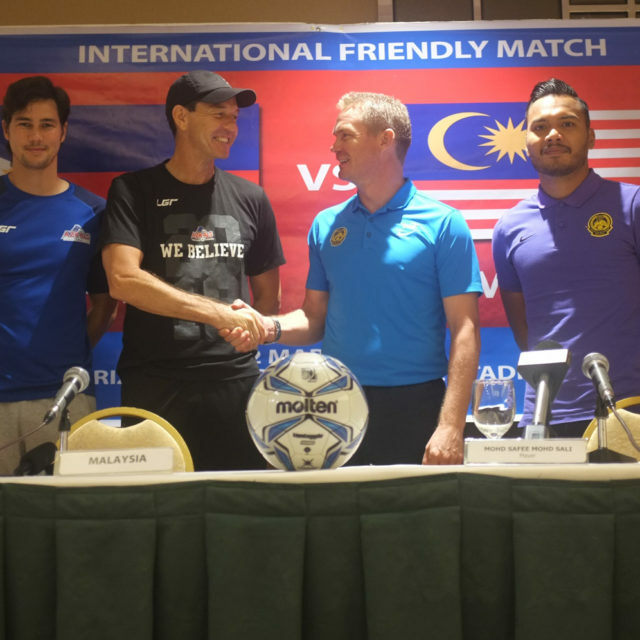 Matches will be played every Saturdays and Sundays, with the first match slated on 4:00PM-6:00PM time slot. 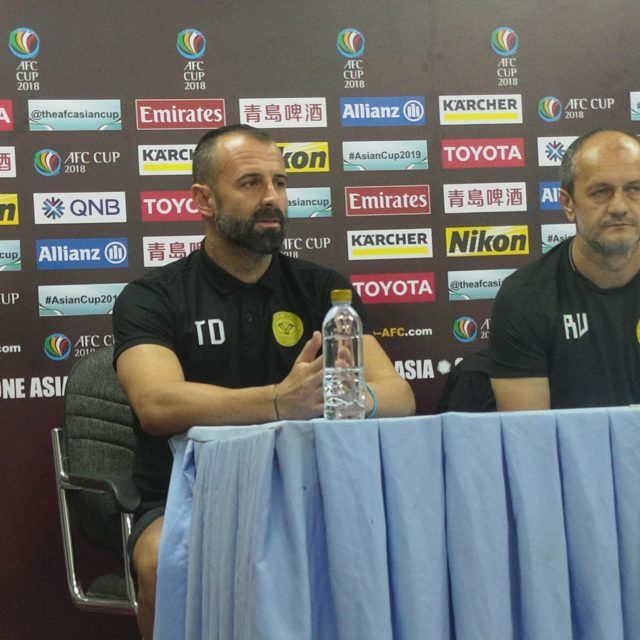 The fixtures and the broadcast schedule of live matches will be announced during the launch. 04 April 2017. PFF House of Football, Pasig City.